The White Theatre may be reserved by Not-For-Profit, 501c3 Status organizations. 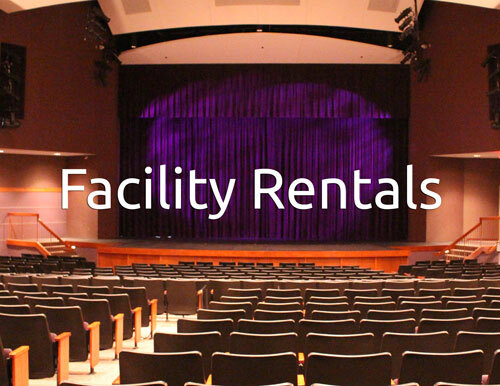 Reservation guidelines, pricing and other frequently asked questions can be found by clicking on ‘Facility Reservations’ below. The White Theatre also rents out costumes and properties from previous productions. 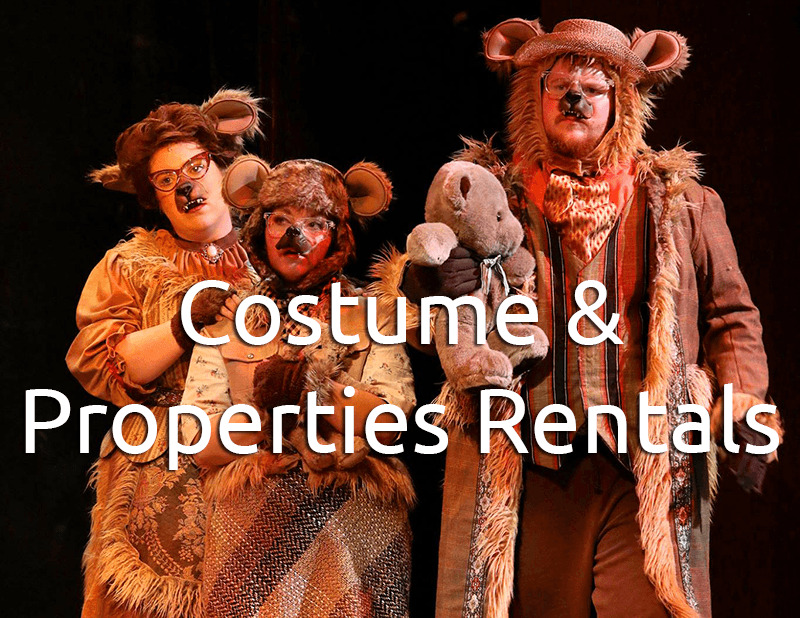 Available show packages, individual item lists and rental prices can be found by clicking ‘Costume & Properties Rentals’ below.